Tax Advantages. Administrative Cost Savings. Benefit Design Control. Addressing valid concerns for a better employee benefit marketplace. It’s been said that necessity is the mother of invention and this stands true for the Ohio Public Entity Consortium. Many members had valid concerns regarding the current employee benefits marketplace due to factors such as ever increasing costs and variable changes associated with Healthcare Reform. 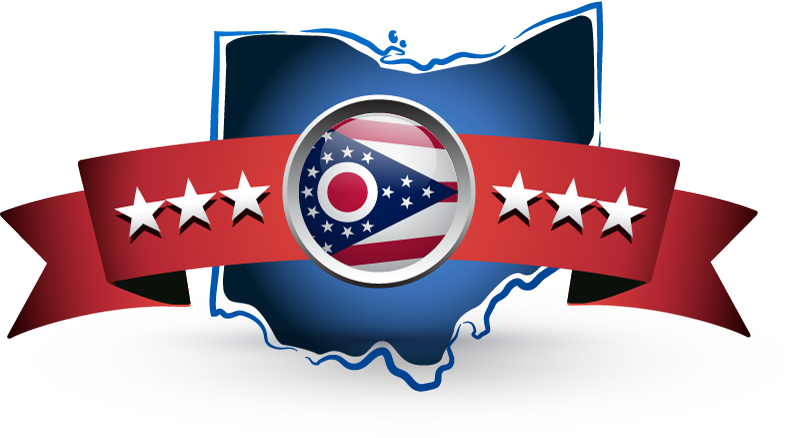 Developed to be the most beneficial health insurance program available to Ohio public entities. By collecting individual health risk assessments from participants along with plan design information and cost structure, a large pool was built and beta tested. Top carriers and benefit programs were provided the opportunity to develop and present solutions for the Ohio Public Entity Consortium..
As the cooperative grows so do the advantages. This group program was built to provide a solution for current members. However, during the developmental process it became apparent that as the cooperative pool grows so do the advantages. With that in mind, OPEC is committed to offering this program to every viable public entity group in the State of Ohio that could benefit. Groups who wish to receive a formal proposal will provide specific information and may have the opportunity to join. A long term solution to your benefit needs. We look forward to providing a long term solution to your benefit needs.